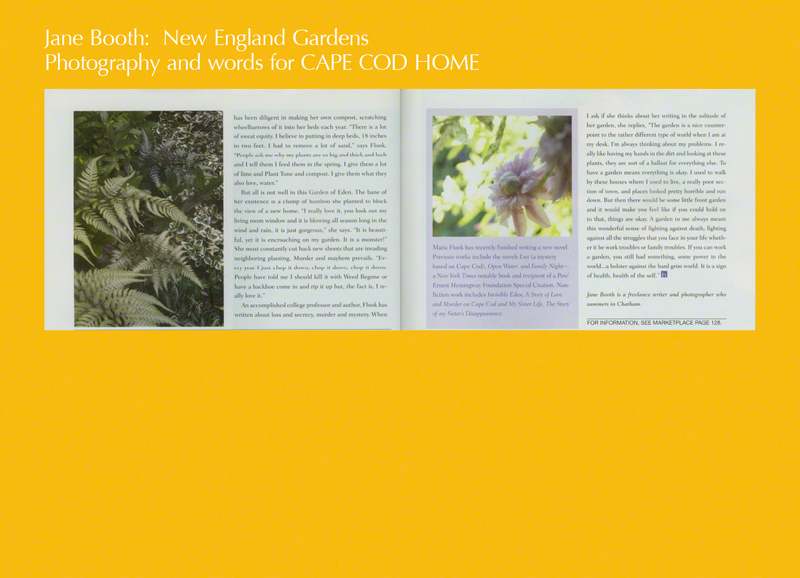 Photographing Golden Earthworm was a visual delight. 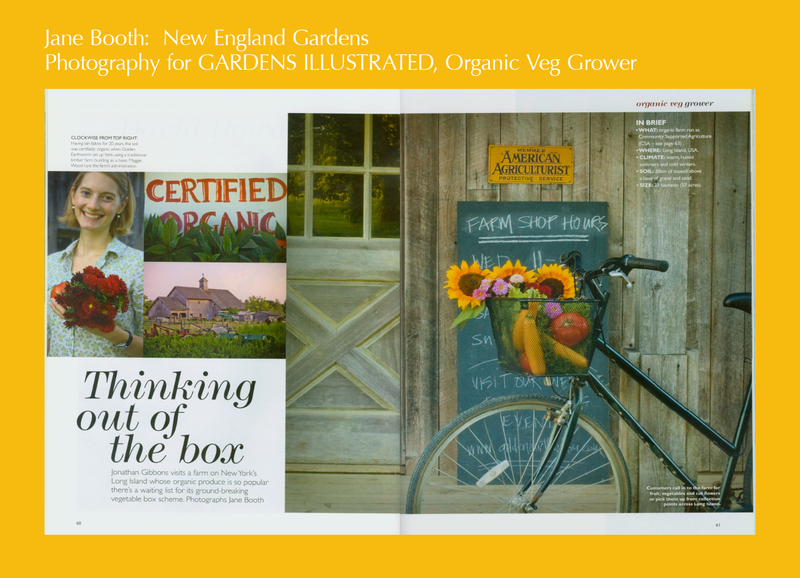 The organic farm, located on the North Fork of Long Island, grows mouthwatering veg and a vibrant display of cutting flowers. 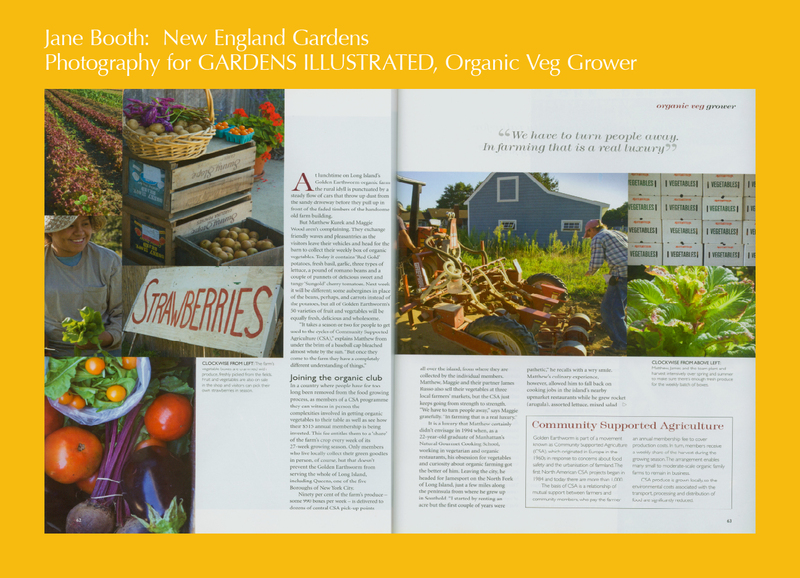 Maggie Wood, Matthew Kurek, and James Russo were a treat to work with and made sure I had access to all parts of the farm — from riding out to the fields with an incredibly cheerful, hardworking Mexican family to watching the careful processing and packing of the CSA shares. 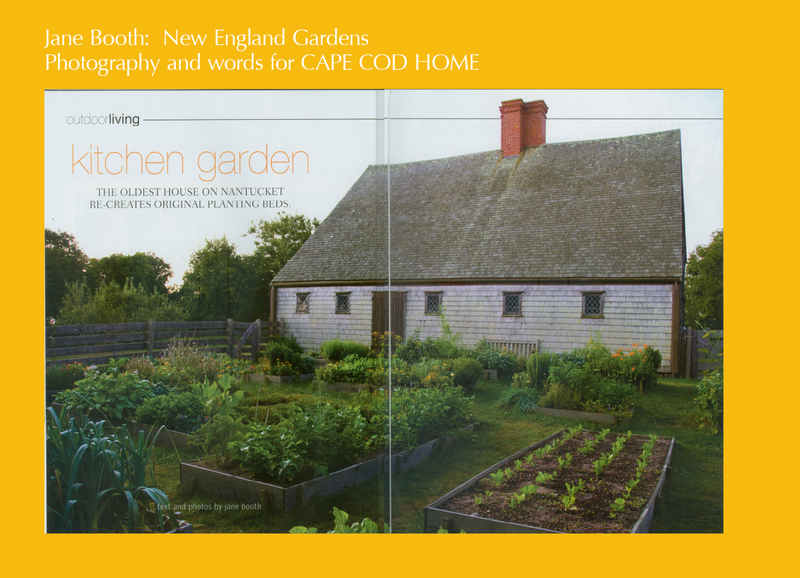 Maggie Wood and I put together a lunch of Golden Earthworm’s fingerling potatoes roasted in garlic and olive oil and a colorful salad of just picked tomatoes with a sprinkling of fresh picked herbs. 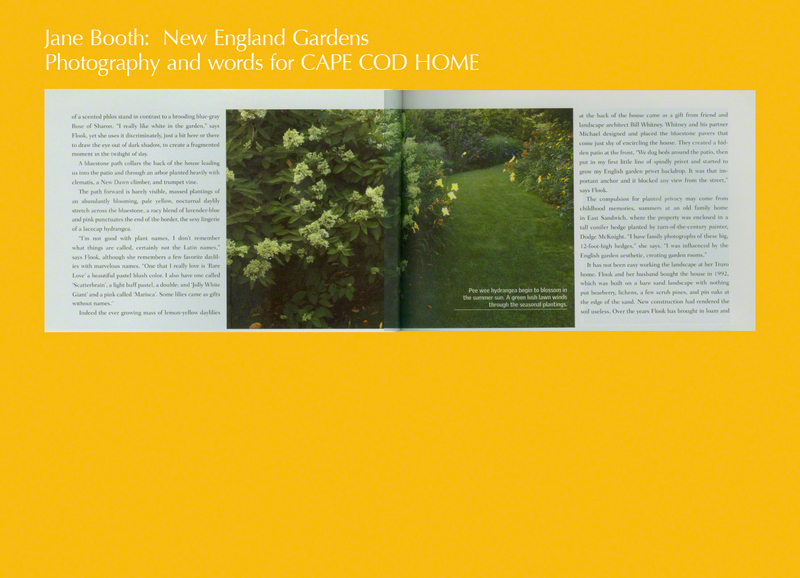 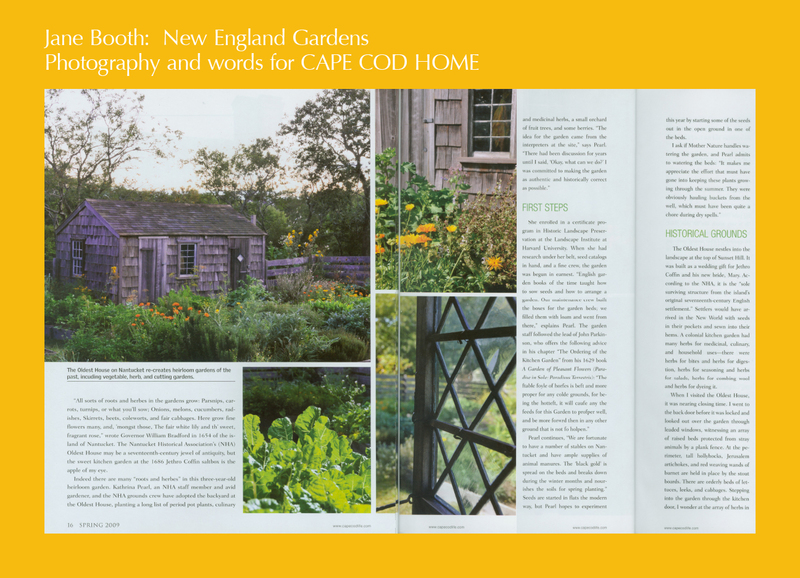 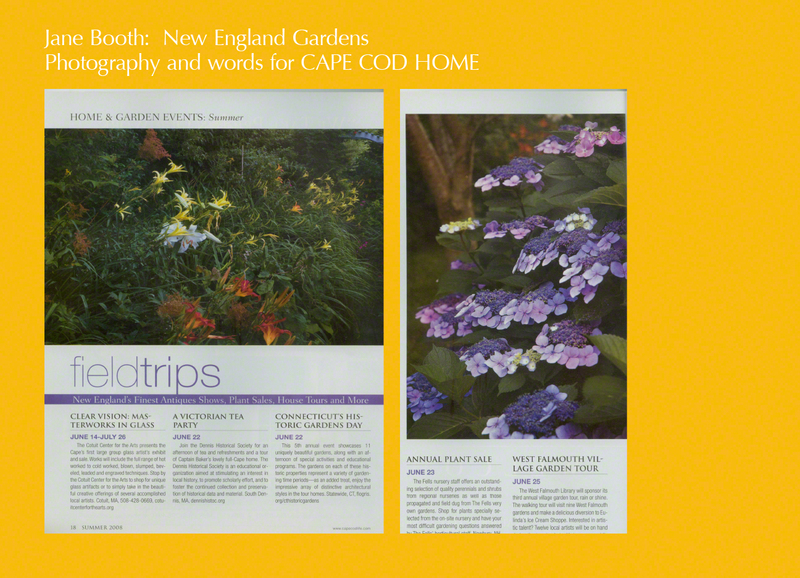 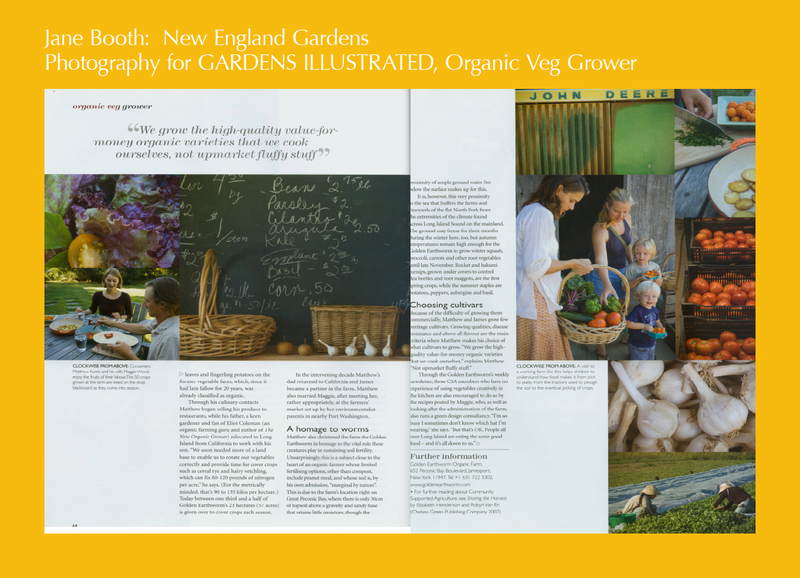 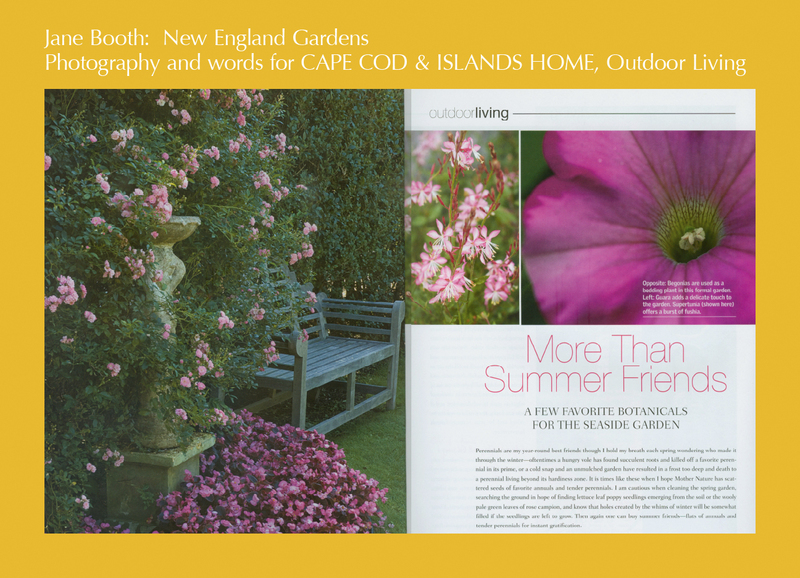 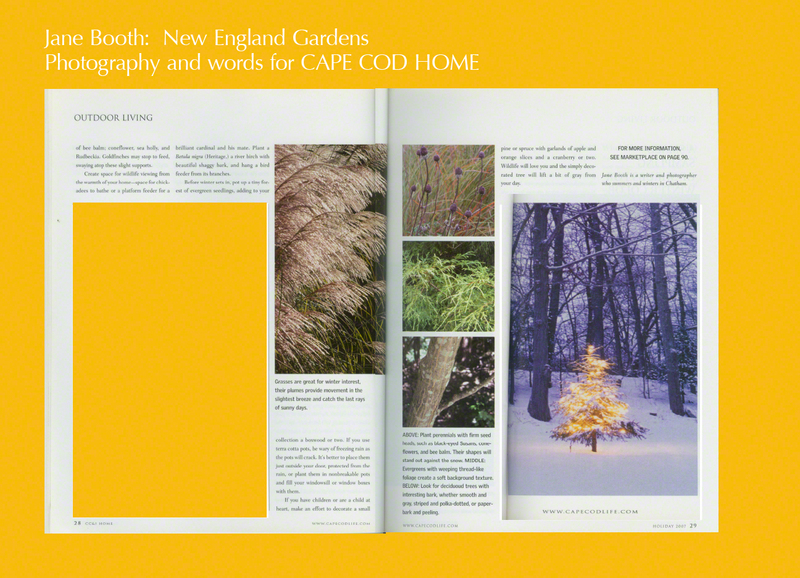 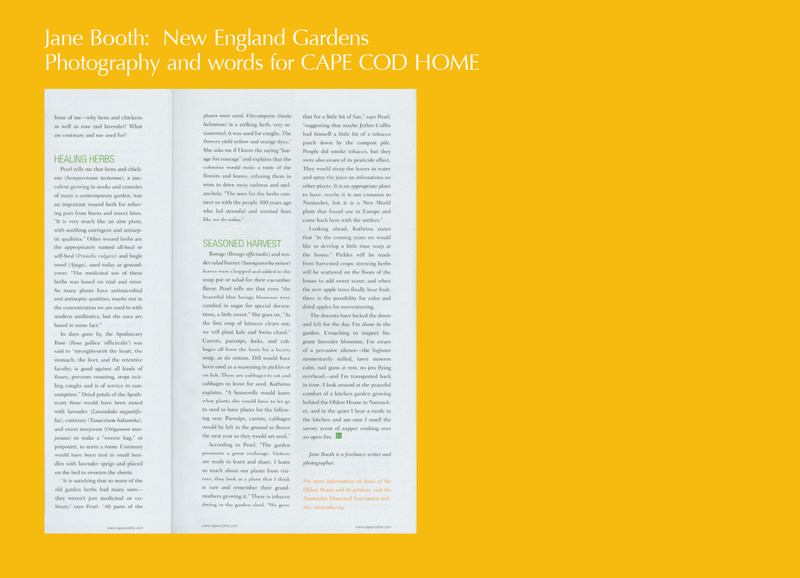 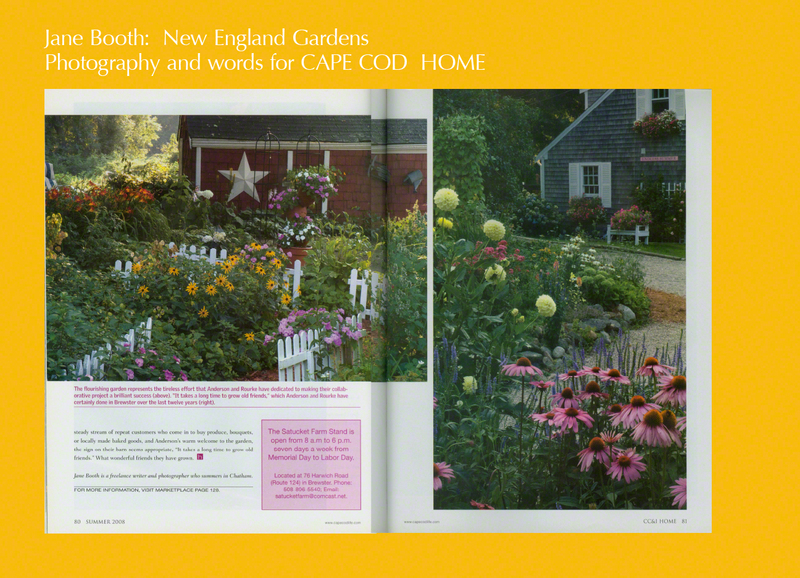 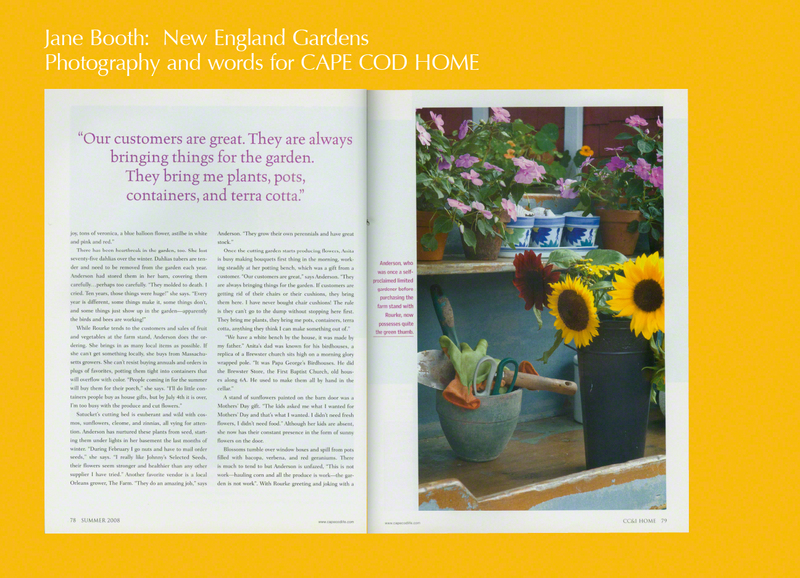 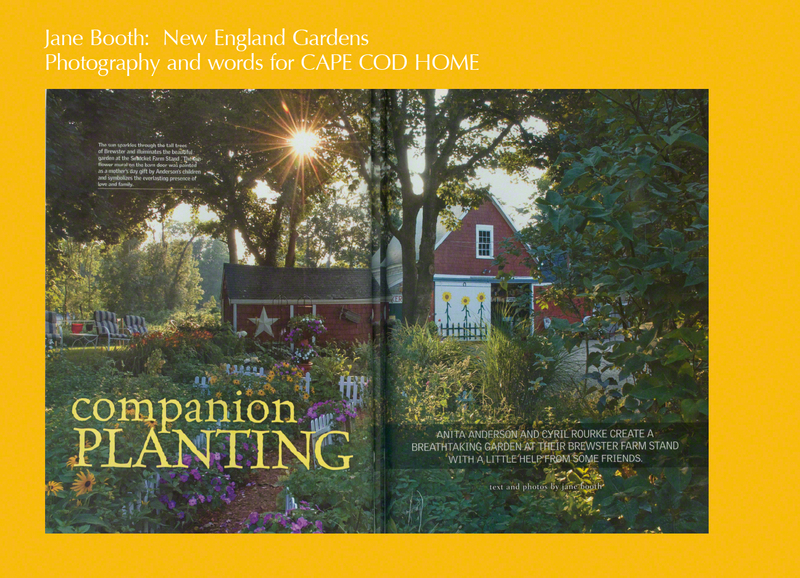 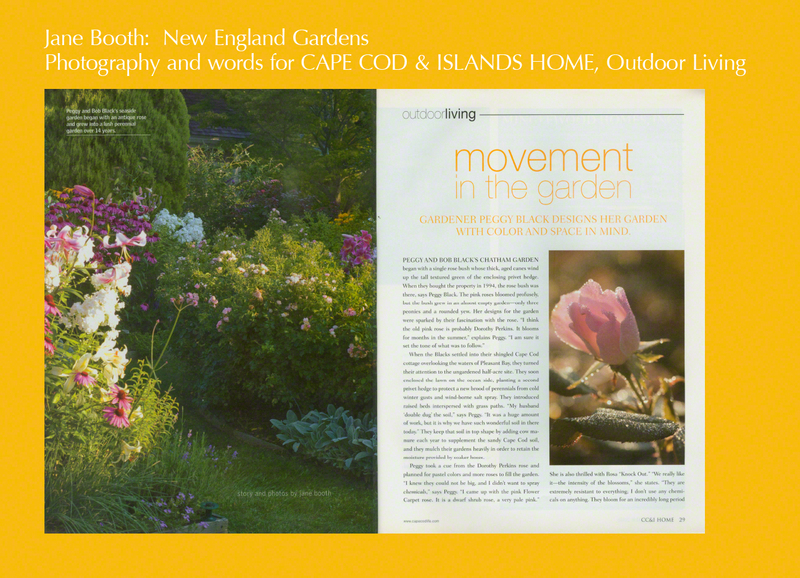 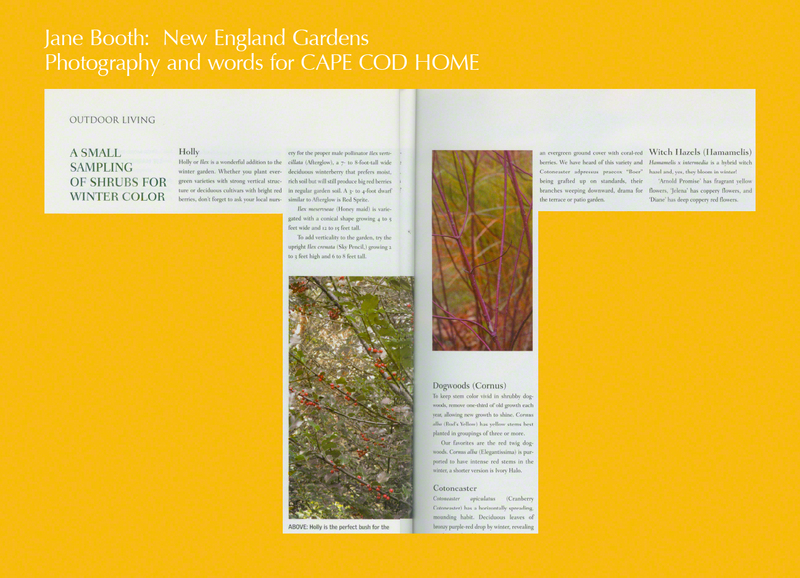 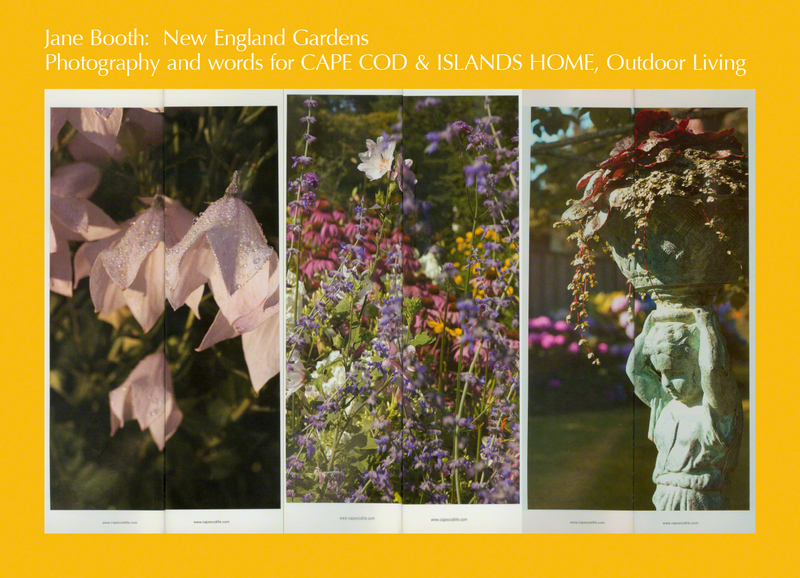 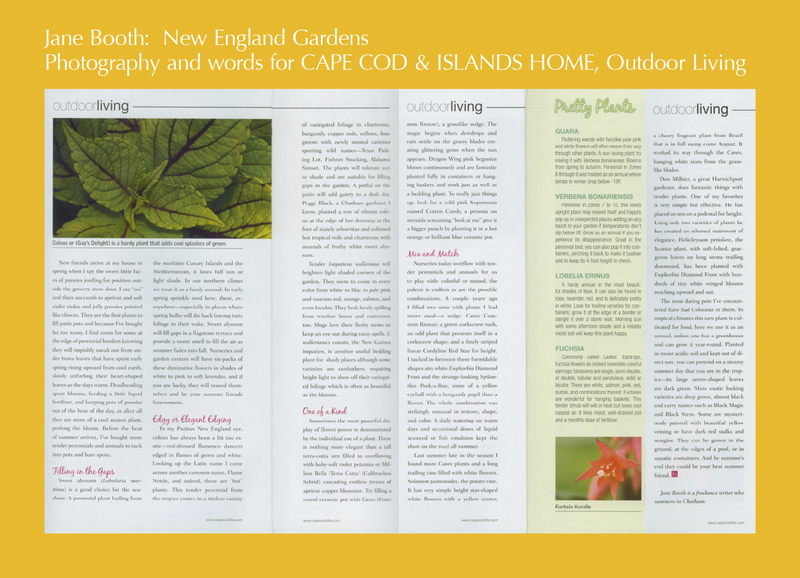 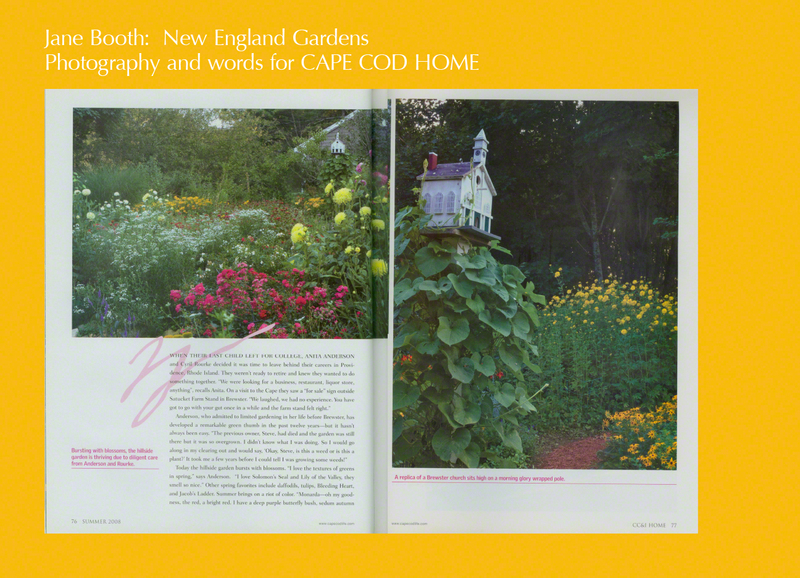 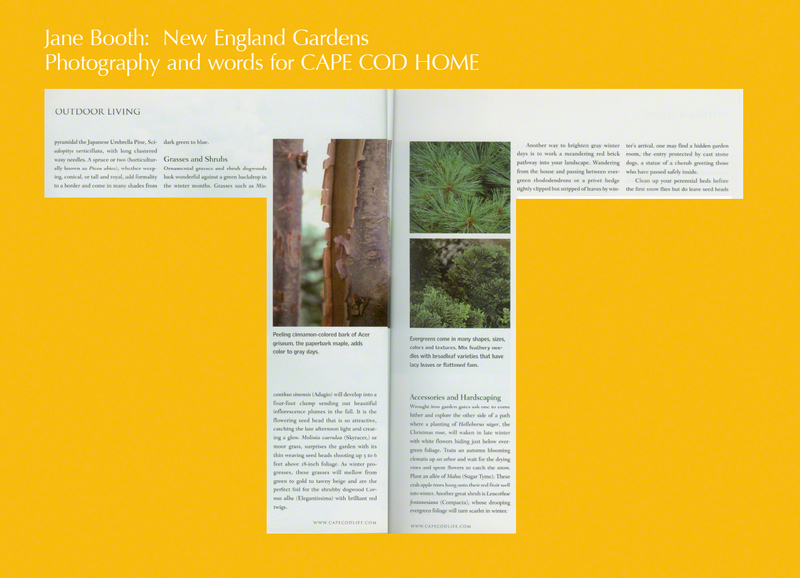 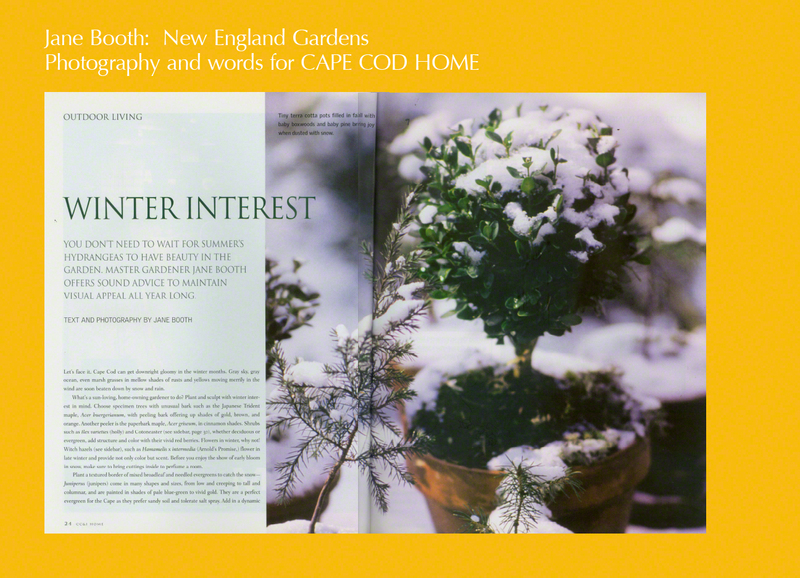 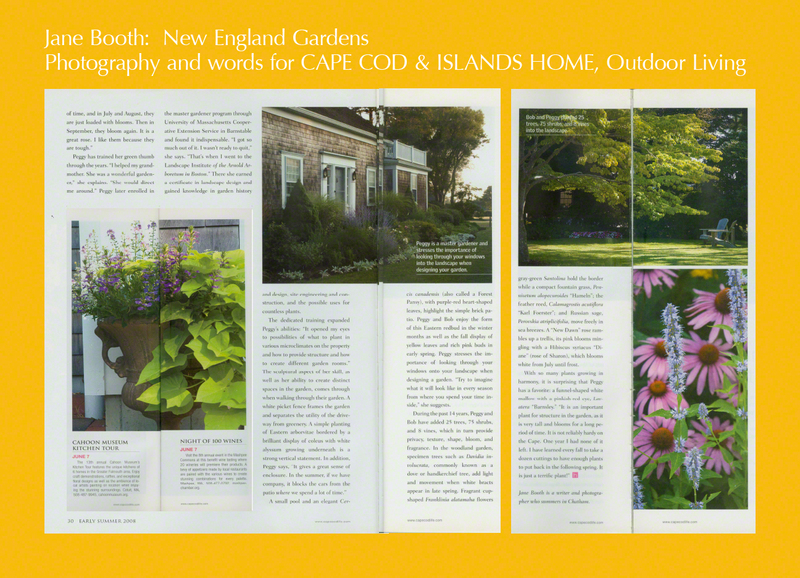 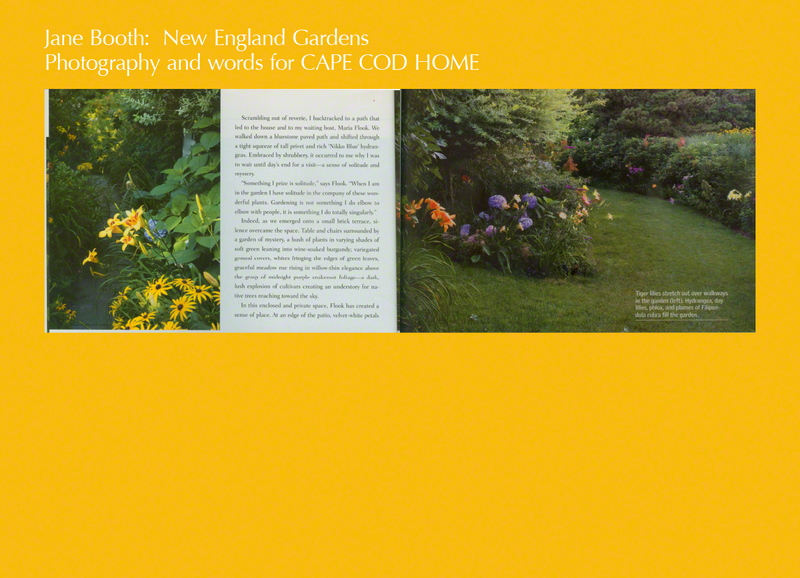 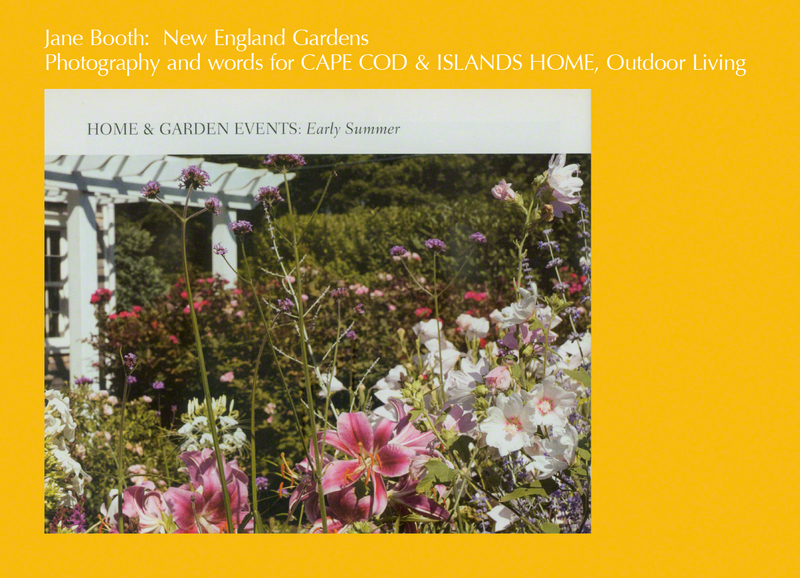 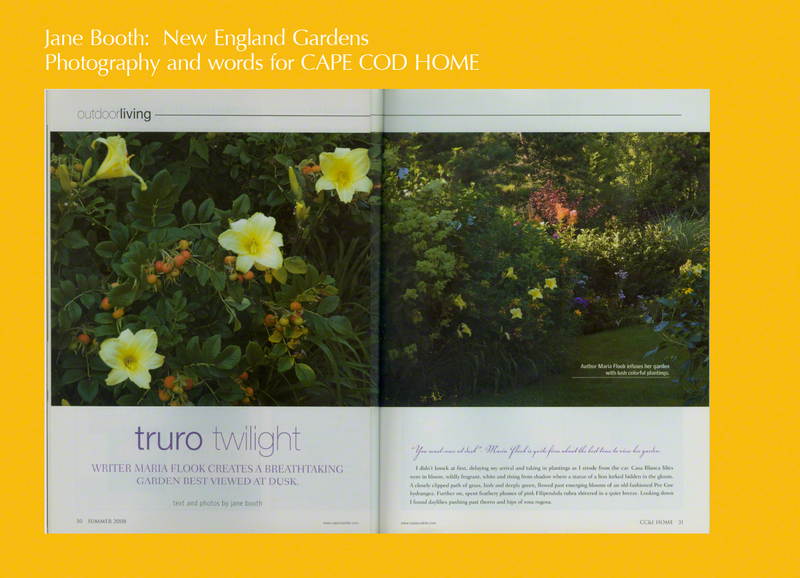 This entry was posted in Gardening by the Sea, Gardens Illustrated, Published Work and tagged Community Supported Agriculture, CSA, CSA Long Island, CSA New York, CSA North Fork, cutting garden, Gardens Illustrated, Golden Earthworm Organic Farm, James Russo, Jane Booth, Jane Booth garden photographer, Jane Booth garden stories, Jane Booth garden writer, Jane Booth New England garden photographer, Jane Booth New England garden photographer/writer, Jane Booth New England garden stories, Jane Booth New England garden writer, Jane Booth New England Gardens, Jane Booth photographer, Jane Booth writer, Long Island organic vegetables, Maggie Wood, Matthew Kurek, New England garden stories, organic farm Jamesport New York, organic farm Long Island, organic farm New York, organic farming, organic vegetables on February 6, 2013 by Jane Booth.